Weather you are located West or East we've got you covered! 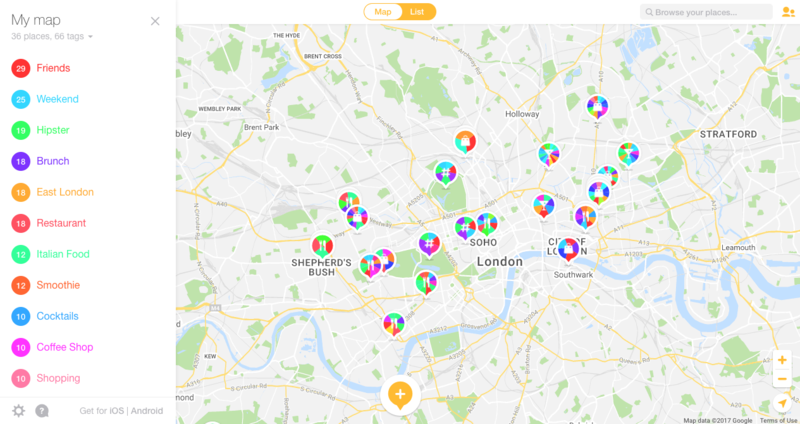 London is a place where there are more brunch places than inhabitants per square meter. True story! But how to decide which restaurant is tasty, not too pricy and no too 'hipster'. 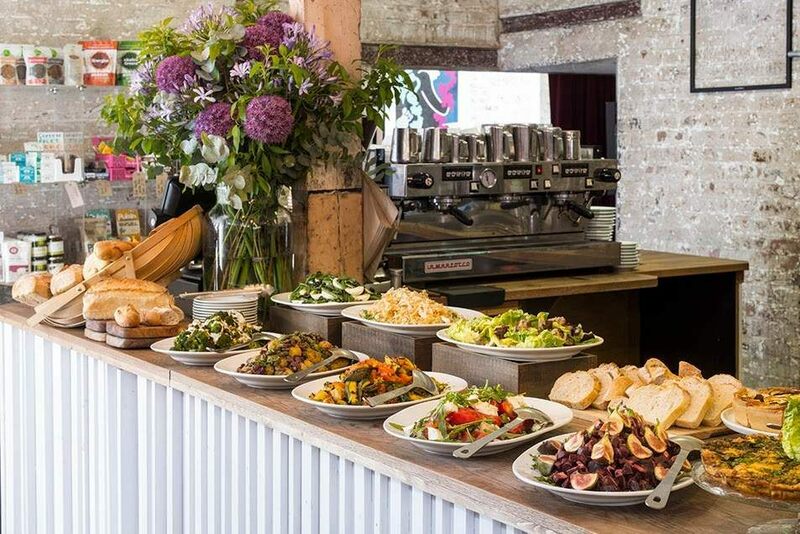 Let us help you with the ultimate Hibiscus & Nomada Food Guide to the top 10 Best Brunch Places in London. Breakfast, Lunch or Dinner this place is heaven on earth! 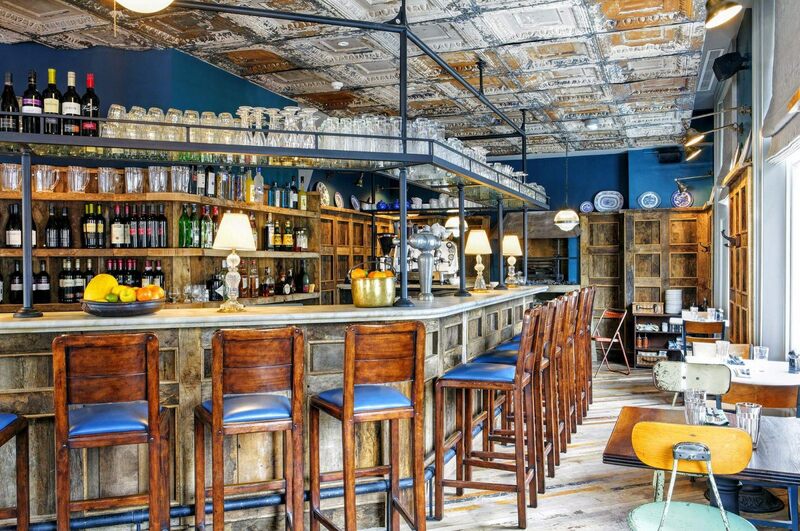 Located at the end of Portobello Road Market, when you enter Pizza East you feel like you are in Italy. The concept is simple, Italian cuisine, white and blue tiles, the cooks prepare the meal in front of you, and the marble table makes it luxurious. Kids are more than welcome and lovers can enjoy their delicious coffee by the terrasse outdoors. Felling homesick and wishing Mom had prepared you breakfast? 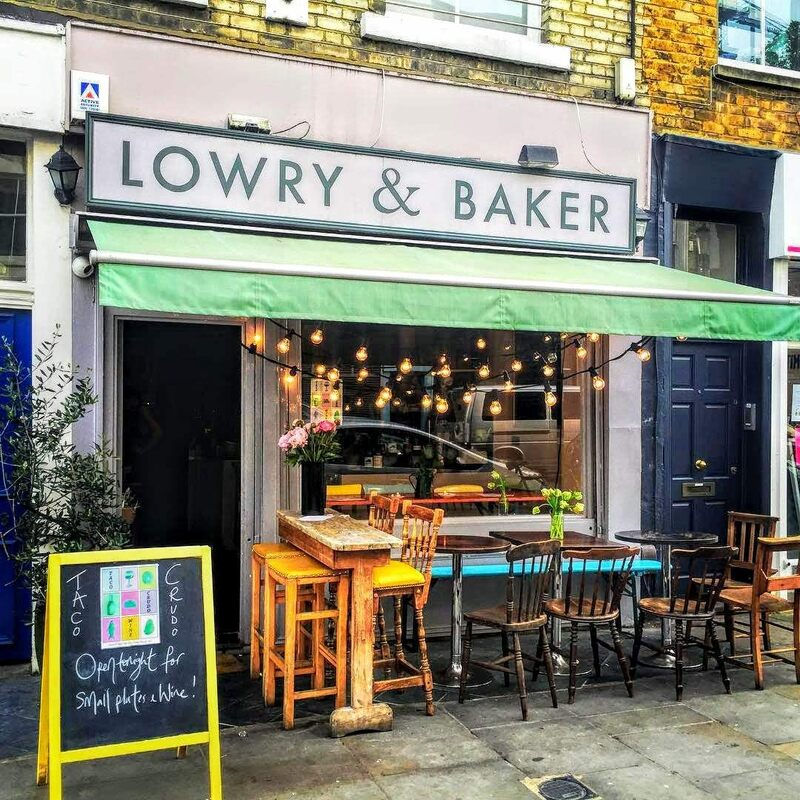 Lowry & Baker is the remedy you need. The cuteness of a neighborhood coffee house serving breakfast, sandwiches and homemade cakes. Fresh & Quality Food is the must at Golborne Deli Italian place. Enjoy an early morning coffee soaking up the sun in terrasse with a very friendly and smiley staff. The music from the 60's will no doubt make you in a good mood! They also have a wide variety of meals and cakes dairy-free, gluten-free, wheat-free etc. 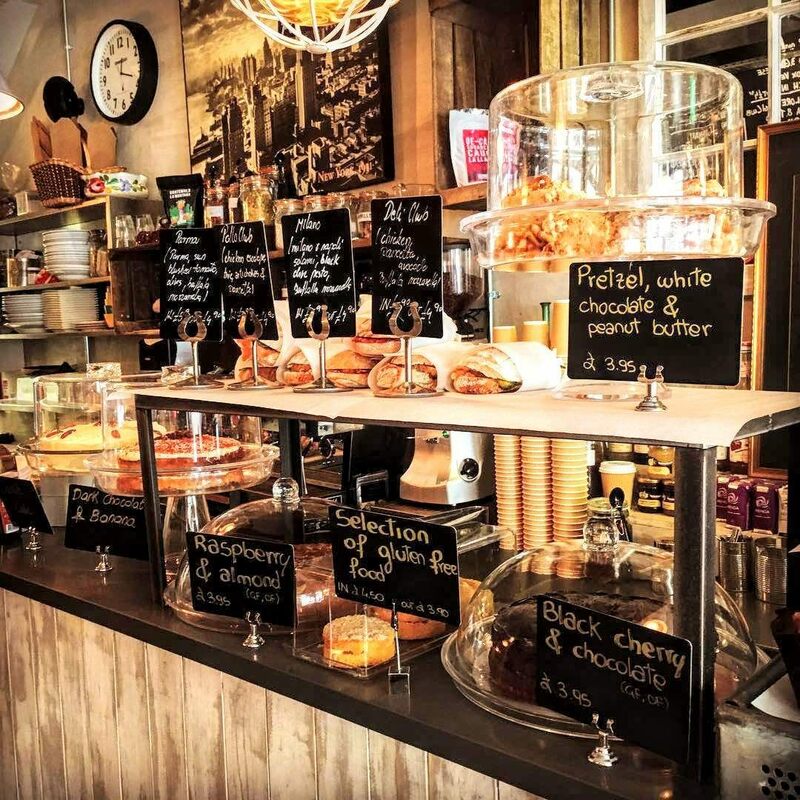 Located near High Street Kensington, not far from Hyde Park, this little cute cafe offers breakfast/brunch, fresh juices, delicious salads, home made cakes, and very importantly a good cup of coffee! The staff is funny and friendly and the food...oh that food. Even before stepping in you will be attracted by their beautiful window full of cakes. How not to stop? The concept is simple you can choose a salad or a meal and add anything from the counter. Yes you will want to pick everything, yes everything is delicious! Part of the Soho House (don't worry you don't need to be a member! 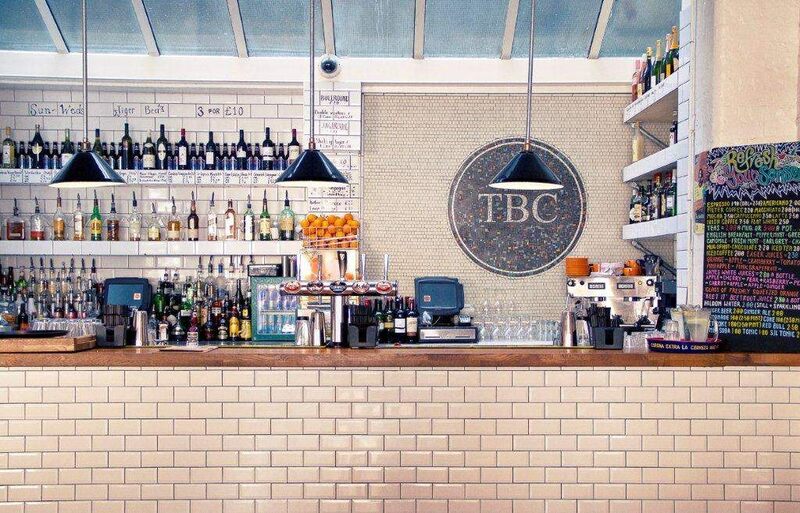 ), this place on Redchurch Street is the must-go brunch in East London. Don't be surprised if you end up spending your day (and you money) there. Why? You may ask, simply because it feels like home. 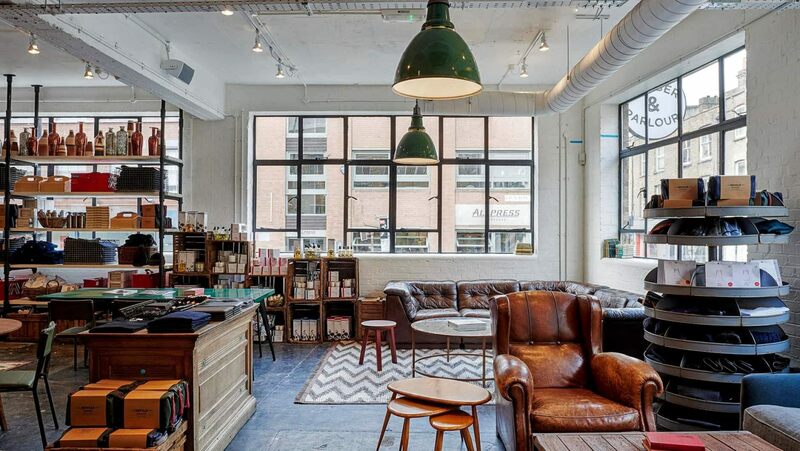 Open kitchen, comfy sofas, great coffee, Nail bar, barber shop, old school cinema....yeah say it, it's heaven! Not to mention their menu! Similar selection to Pizza East (same house) you will come back every Sunday to try everything from their variants of eggs to their fresh juices. Cute little cafe ideal for reading your book or working on your laptop. They have a wide selection of salads and different types of bread. Yes it is very healthy and light but so delicious! Nice atmosphere in this Victorian House East London coffee place where you get eat, drink, think and meet people. The place is famous for their exhibitions, afternoon cocktails, brunch and ping pong tables. 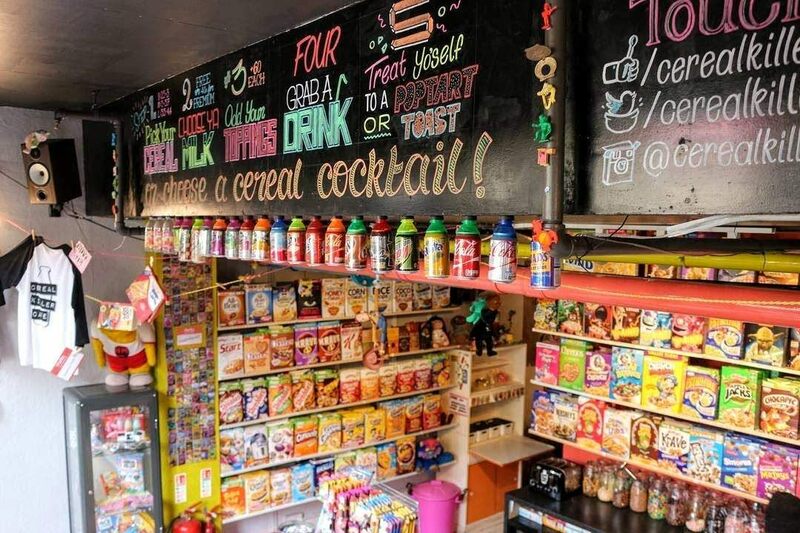 This is the best breakfast / brunch place where you will go back to your childhood. Check them out, the inside is absolutely amazing. Beds replace seats and the wall is full of Cereal boxes (+120). Pick yours, as well as toppings and milk flavour. Get early in the queue as you may be waiting for a while. Trending brunch place in London...big time! It's open from 8AM to 8PM. Who said having a cereal bowl for dinner was a bad thing? 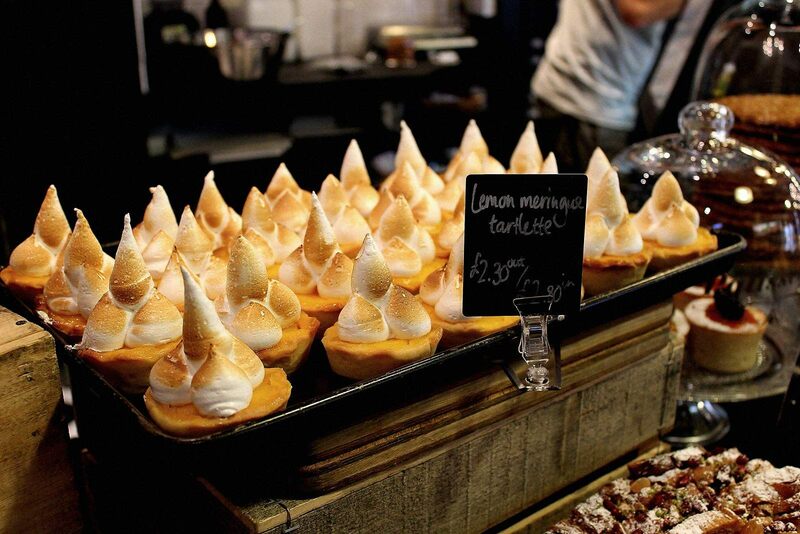 Are you looking for fresh, tasty & healthy in Shoreditch, boom here we go: Franze & Evans! 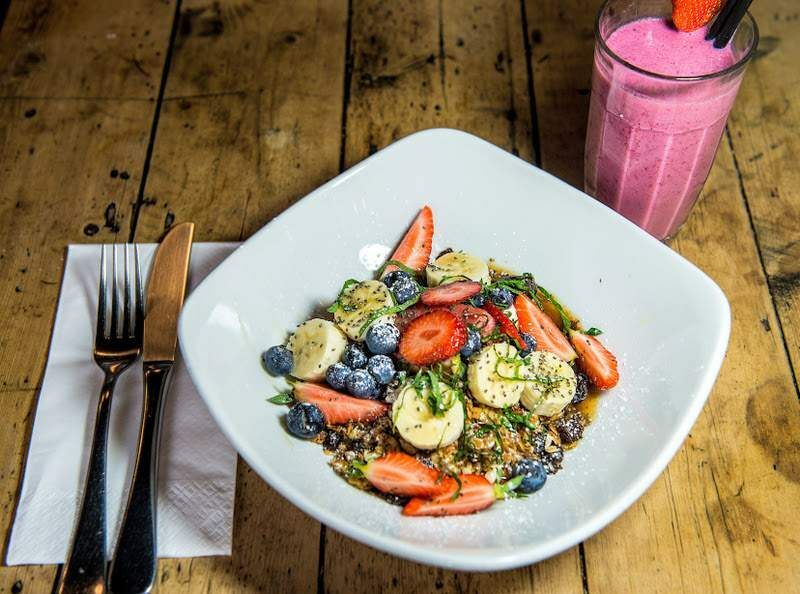 Quite well known for their delicious salad and fresh juices, come i early or late as it gets busy during brunch time but the service is quick. 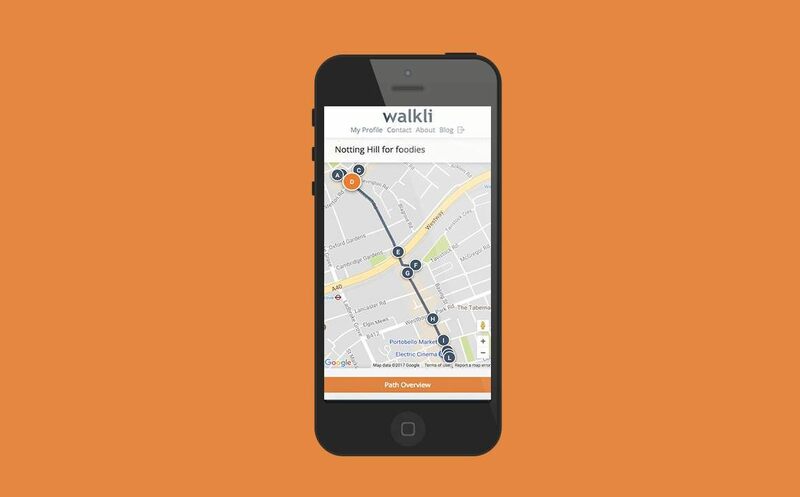 Find out where all these places are on Maptsr App here and some more for Shopping and Going Fiesta!